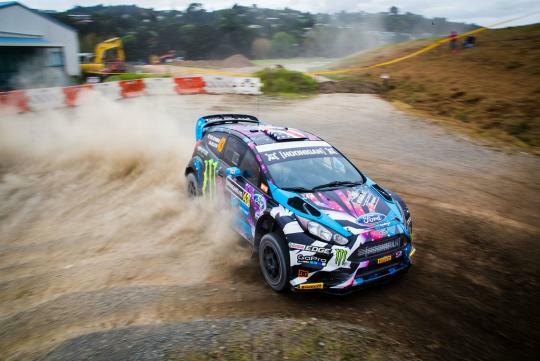 If you are a car nut, you probably would recognise Ken Block's Ford Fiesta rally car. His all-wheel drive weapon is now up for sale for a cool S$505,000. 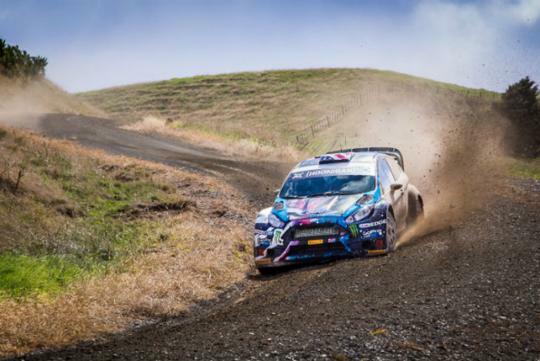 This particular car has been said to race in numerous rallycross races and rally events including winning the 2015 Rally of Whangarei. Of course, this car has been featured in a couple of his famous Gymkhana videos too. The car is claimed to be "ready to start its next rally" and is fitted with a 34 mm air restrictor that limits power from the 2.0-litre turbocharged engine. In current spec, it has 350bhp but with the air restrictor removed, the owner can expect around 600bhp and 900Nm of torque. Power is transferred to the wheels via a Sadev all-wheel drive system and a sequential gearbox.